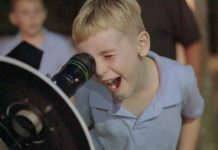 The neighbors will surely die of fright when they see this toothy monster peering out from next door. 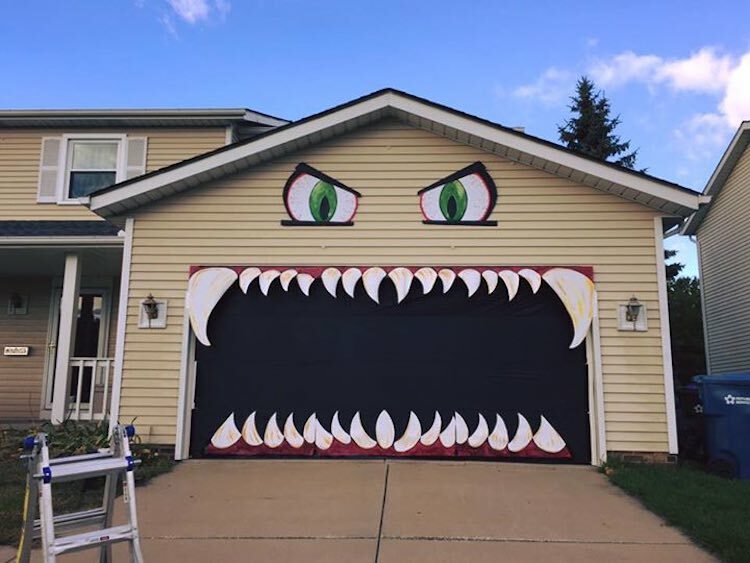 Amanda Destro Pierson is an body painter from Cleveland, Ohio who didn’t just dress up for Halloween – she dressed up her garage door to look like a creature chomping its teeth whenever it door opens or closes. Since her Facebook video debuted, millions of people have commented and shared, as well as signed up on her website to get their own “Monster House” kits in time for the 31st.